Solitaire Fitness Pro, is registered Trade Mark of Solitaire International Co based out of Hyderabad. With interests in International Freight Forwarding, Logistics and International Trading in Gulf. Our near future projects in Hyderabad is establishment of Educational Institutes & Boutique Hotels. 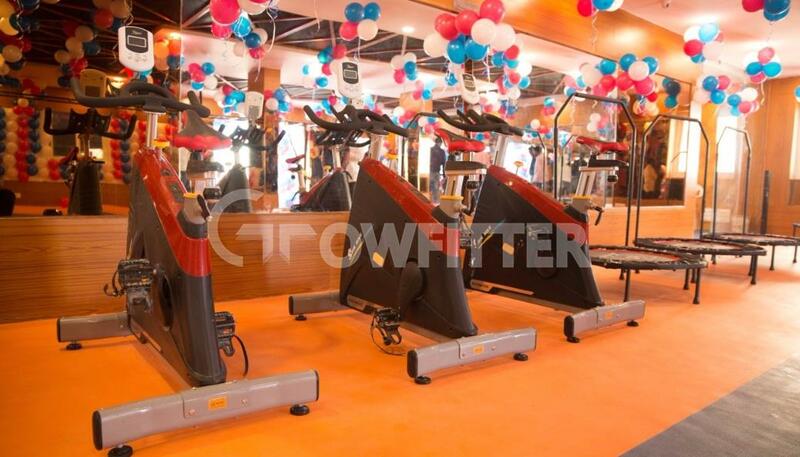 Solitaire Fitness Pro was established in early 2014 and with in a span of less than 2 years we have established our name in fitness & wellness industry in our selected areas. 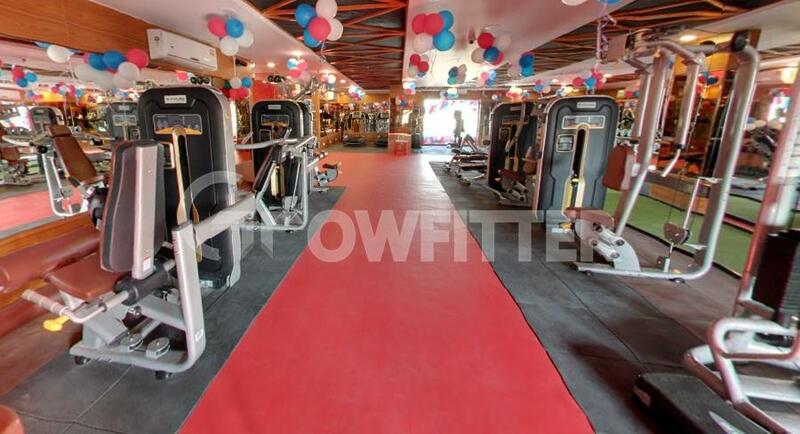 And has already opened 3 locations with the most modern and scientifically built equipment, Well Trained Trainers and world class ambiance. Going forward in 2016, our vision is to establish ourselves as the market leaders in our chosen areas and open at least one new center in every 4 months. 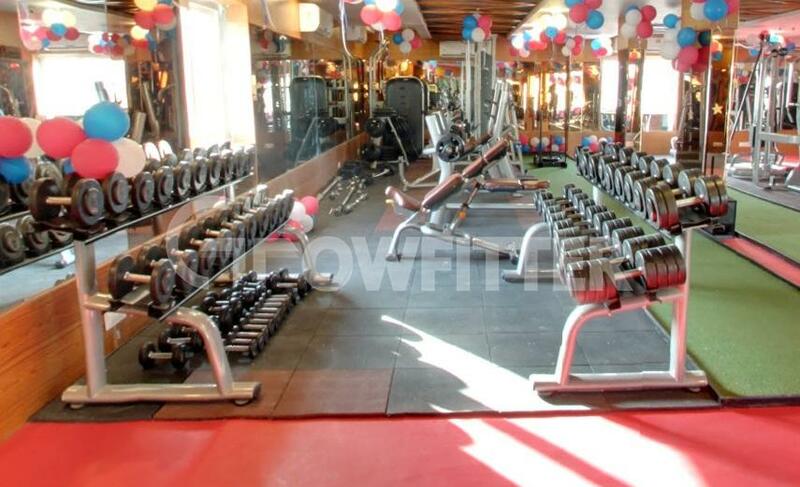 At Solitaire Fitness Pro, we hire and retain only the best resources across functions from nutrition and training to customer care and maintenance. Devoted to ensuring a delightful experience, the team is always ready to tread the extra mile. Our certified trainers leverage their vast experience and understanding of proven training techniques to assist you in meeting your targets whether it is reducing fat, toning/adding muscles, increasing flexibility or improving your overall physical health. Enthusiastic as ever, and always having your interests in mind, they keep abreast with the latest developments in the fitness industry, thus ensuring that you are always training with the best and most well-informed specialists.